Aside from being pissed off by fleas, dogs can also suffer from serious health problems from it. Thus, it is important to give him the best flea medicine for dogs that you can get. It is also crucial for your dog’s health, to treat him early. 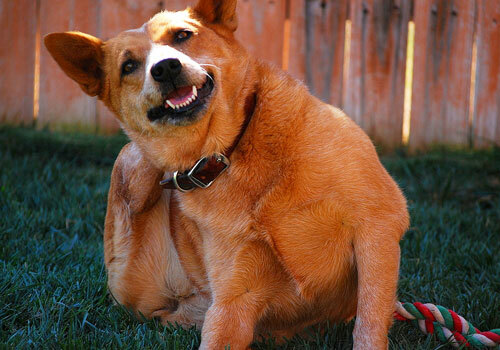 Fortunately, there are several great treatment options available for flea treatment for dogs. However, because of these various options, picking the right treatment method could be challenging for you. Preventing flea infestation should be your first priority on the list. While adult fleas are common on animals, flea eggs, larvae and pupae are very common in an animal’s environment. They could be harboring in your furniture, bedding, carpets and other common areas in your house. Fleas and ticks can also live with people and could after you when you are playing with your dog. They could come after pet owners like you and make life miserable! Let’s get to know more about flea prevention and best flea treatment for puppies & dogs in this article. Fleas and ticks can be too much to handle for a dog. Perhaps, your dog can tolerate them, but flea infestation can result in a lot worse condition. 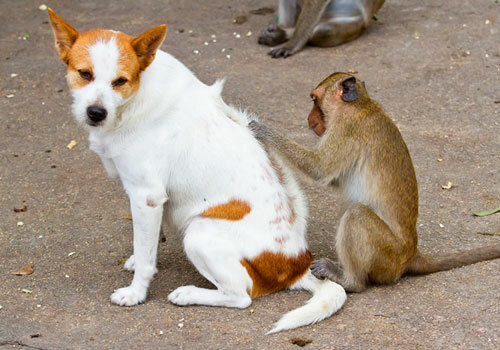 Likewise, fleas can impose a myriad of health diseases. Some dogs have an allergic reaction to flea saliva. This may cause him severe itching that will make him scratch and bite his body until the affected area has lost its skin and starts to bleed. Broken skin is prone to bacteria and infection, and because your dog is itching, the wound will take some time to heal. Likewise, flea infestation may also lead to tapeworm infestation since fleas are known host for tapeworms. This can cause weight loss and itchy bottom. And because fleas are “blood-suckers“, a large number of fleas present in your dog’s body may cause him anemia and significant blood loss. In the case of ticks, the adult female paralysis tick injects a toxin while feeding on your dog. This can cause ascending paralysis to canines. The initial symptom of this can be noticed on your dog’s rear limbs. He may appear to be weak because his rear limbs are unsteady. This condition can quickly progress and make your dog unable to move as it affects his upper extremities and forelegs. Worse is, the dog can die of respiratory arrest. Likewise, pet owners are not immune from the harmful risks of fleas and ticks. It can cause itchy skin, leaving you with red bites. Ticks can also trigger allergic reactions and can be carriers of infection and other diseases. Since fleas are very small, they can pass as fruit flies. They can even come unnoticed, and it will take you some time and effort to find them. 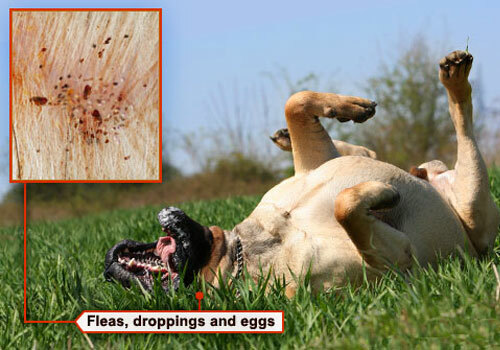 Likewise, you may not easily recognize the symptoms of flea infestation in your dog. The most common symptom of flea is itching, so if you notice your pup is scratching on a regular basis, you can conduct a manual inspection. 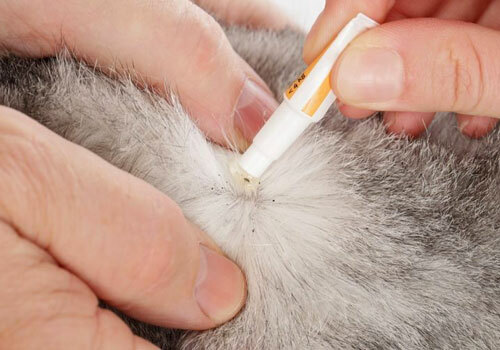 Whilst this could be a false alarm since dogs tend to scratch for a lot of reasons, it is still ideal to examine his fur carefully for fleas and ticks. 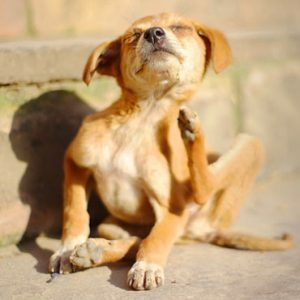 It could be a result of food sensitivity or allergy, but usually, dogs with fleas also exhibit allergic reactions. The best way to know if your dog has fleas is by using a flea comb. Fleas can easily jump off and escape unnoticed, so using a flea comb will help you look for signs of flea dirt. There is a myriad of treatment methods and possible solutions to get rid of fleas. However, there are also a lot of misconceptions about them. Below are some tips to try before you actually treat your pet. Thorough cleaning should be conducted first before any treatment takes place. Clean the entire house, especially the dog’s bedding, pet carrier, the carpets at home, furniture edges, below the drapes, pillows, towels, your bed and anything your dog lies on. If possible, wash it with hot water. Vacuuming is very effective in removing at least 50% of flea eggs. Make sure to properly secure and dispose the bag. Clean the vacuum bag as well. After cleaning, you are now ready to start the treatment. However, you must determine first if you are going natural or will be using a commercial treatment for your dog. Remember that you have plenty of options. Every dog is unique, and there is always the right flea medicine for every dog, every situation and every preference of the owners. There are many reputed brands, such as Merial, Bayer, Capstar, Comfortis, Petsmart, Petco, PetArmor, etc., which provide good quality of oral flea medicine for dogs & puppies. Most of them are effective in getting rid of these harmful parasites at once. 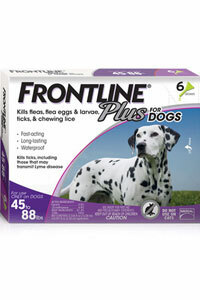 This flea medicine is a topical liquid from Frontline Plus. 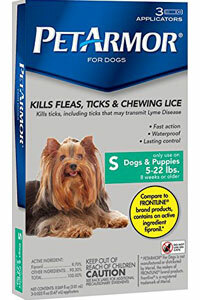 Aside from fleas, it is also effective in removing lice and tick in dogs and puppies. 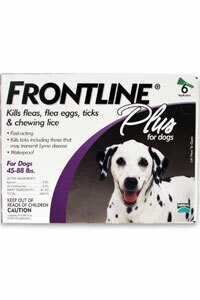 It contains Fipronil, a substance that can kill adult fleas and ticks at all stages of its life. According to customer reviews, this product is safe to use and even their most sensitive dogs have no allergic reactions towards it. All you have to do is follow the product’s 3-step application for up to three months to relieve fleas, flea eggs, tick and chewing lice. The product is ideal for use for dogs weighing 45-88 pounds and whose age is from 8 weeks and older. Apply the liquid between your dog’s shoulder blades. The natural oils in your dog’s body will help spread the liquid across his skin. Within just 12-48 hours, you can already see dead ticks and fleas. Do this once a month for three months. Click here to buy the Merial Frontline Plus on Amazon. 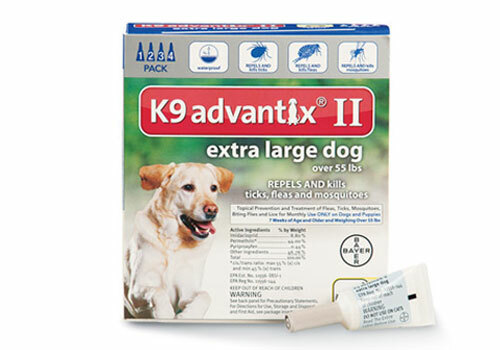 Advantix II is another topical flea treatment for dogs that contains Pyriproxyfen, which is effective in killing adult fleas as well as its larvae and eggs. It helps prevent flea infestation by breaking the flea’s life cycle. Like most of the dog flea treatment, you only have to apply this to Fido once a month. The product is said to remove 98%-100% of fleas within 12 hours. It is a powerful solution that can work for a month. It also repels biting flies, ticks, and mosquitoes. To make the product more effective, use it to your dog before the flea season starts. You can use it to him all year-round. The product is gentle with puppies from six months and above. Advantix II is waterproof, so it stays even after your dog swim or bath. It comes with pre-measured doses ideal for dogs weighing 55 pounds and with easy-to-use applicator for no mess application. 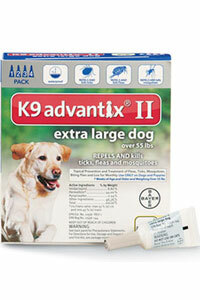 Click here to buy the Bayer K9 Advantix II on Amazon. 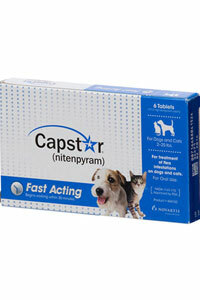 For small dogs weighing 25lbs or more, the Capstar Flea control tablets work fine. It is administered orally. The box comes with six tablets, and each contains Nitenpyram that targets flea’s nervous system. This product is great at eliminating adult fleas, but the downside is, it cannot repel flea eggs and larvae and prevent them from hatching. Also, it is not efficient in repelling ticks and other insects, so this is not ideal to be used as preventative solution. A single tablet is effective for 24-hours, and you can already notice dead adult fleas, but unlike topical treatments, this is not a monthly flea medicine. You can give this to your dog daily or until all the fleas have reached the adult stage have been killed. This makes Capstar Flea Tablet less efficient in controlling and preventing flea infestation compared to topical treatments. 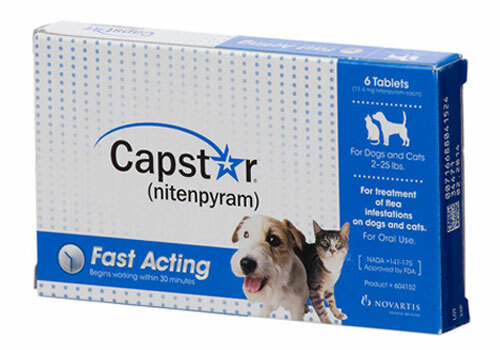 Click here to buy the Novartis Capstar on Amazon. The products listed above are the most efficient since more consumers are availing them and giving positive feedback online. In most cases, a monthly treatment would suffice to take care of the parasitic problems. Remember that all dogs are unique, and the effect of these treatments may vary. These solutions come in handy and can be a lifesaver if used properly. However, similar to other drugs or chemical-based products, it is imperative to follow guidelines and directions when using these products. Only use the product according to your dog’s age. The best age for these treatments is somewhere between eight to ten weeks. Check the label to be sure you are getting the age-appropriate medicine. Remember, flea medicine for puppies may not work very well for adult dogs. Like humans, pregnant, nursing, elder, and sick dogs should not be given over the counter medicines without consulting the vet first. This is to avoid allergic reactions and other complications. Keep the flea and tick treatments away from pets and children. Store it safely away from food supplies and household materials to prevent contamination and poisoning. Always follow the manufacturer’s directions and application process. Never use treatment products that are meant for dogs on cats and vice-versa. Weight guidelines should be properly observed as well. Wash your hands thoroughly before and after applying the treatment. Avoid it to come in contact with your eyes and skin. Likewise, don’t allow other people to play or hug with your dog when you just recently applied the topical treatment. Allow it to dry first. It is also ideal to separate cats and dogs during the treatment. If after the treatment, the dog exhibits signs and symptoms of any illness, consult the vet immediately. The treatment might trigger allergic reactions, so it is better to be safe than sorry. Probably, you will still see some fleas and ticks not until all of these parasites have died. Even treated dogs can still have a few fleas now and then. To fully eliminate fleas and ticks, you should be persistent and consistent with your flea control program. Aside from the treatments mentioned above, there are other helpful tools to aid with your flea prevention and control program. Tick & Flea collars for dogs are effective only if you apply it properly. To determine the right fit, you should be able to get two fingers between your dog’s neck and the collar. 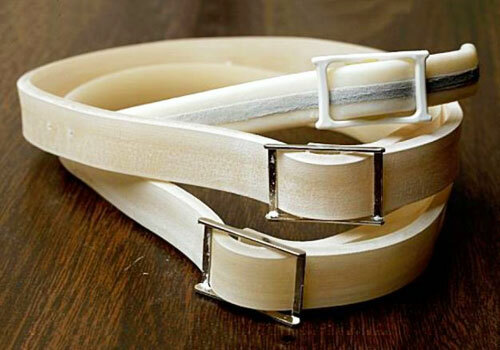 Cut-off the excess portion to prevent your dog from chewing the loose end. Check the manufacturer’s direction of use such as the duration of effectiveness. Some dog flea collar lose its effect when it gets wet. Monitor your dog’s reaction to his collar since some of them can experience irritation. If irritation occurs, you might consider using other products. Flea powders and sprays are also popular nowadays. 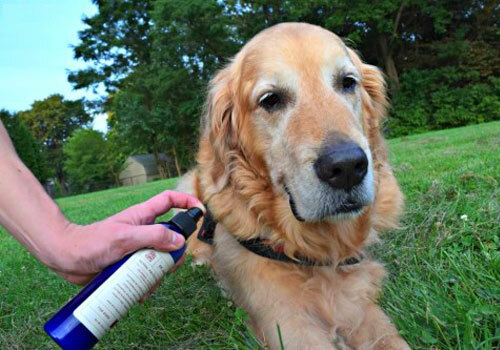 Flea sprays come in pump bottles or aerosols. It is ideal to use a product that has both the insect growth regulator and adulticide properties. These products will help you prevent flea infestation while also treating your dog. Again, always follow the manufacturer’s direction or your vet’s advice on how frequently you can apply this to your dog. Make sure to apply these products in a well-ventilated area. Be careful not to apply any of these products to your dog’s eyes and ears. It could also irritate people of breathed in. Flea shampoos are very effective in removing adult fleas. This product is the primary tool that owners used at the first sign of flea infestation. 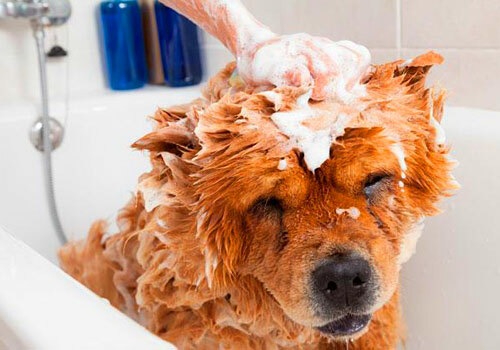 Work the shampoo to your dog’s entire body. You can leave it on for at least 10-15 minutes, and then rinse it thoroughly. Fortunately, most of the flea shampoos have very little to no residual activity. However, using dog flea shampoo all year-round is quite an expensive method of controlling these parasites. You have to repeat the process often compared to topical treatments that you only need to apply once a month. Apparently, flea combs are a valuable tool that most of us overlooked. Combing your dog’s coat will not only remove his adult fleas and ticks, but will also improve blood circulation and keep the fleas under control. It can also serve as your bonding moment together. Just make sure to use flea combs with narrow spaced teeth. 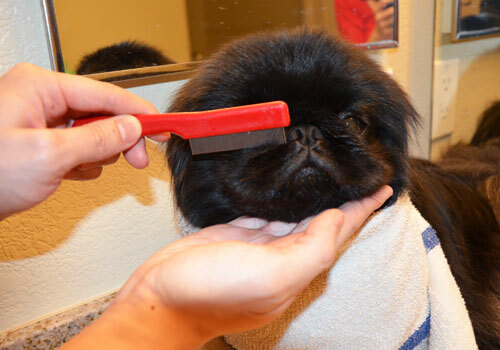 Flea comb is the most affordable way to remove fleas, and the process is also non-toxic. It is indeed very safe for your pet. You just need to be consistent and do this at least once a week. You can also use this in conjunction with other products we mentioned above. Dealing with fleas, ticks, and other parasites are quite challenging, especially if you are not properly informed. Be aware and only the use the best flea medicine for dogs recommended by the vet. Moreover, prevention should be practice of keeping the environment clean. Make sure to check your dog’s skin and fur regularly. Whichever product or treatment method you choose, your dog’s safety must always come first. 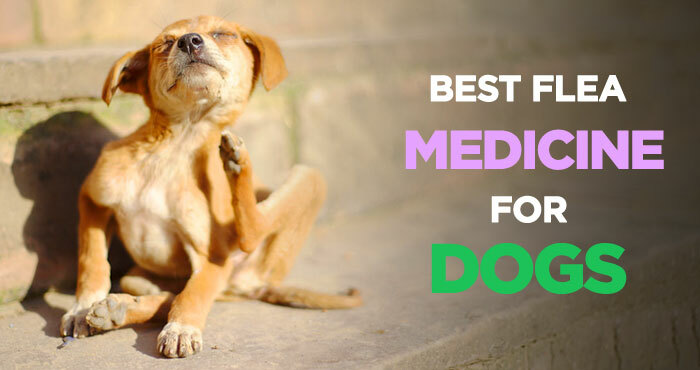 Nonetheless, you can always find the best medicine and the right approach to get rid of the harmful fleas and ticks. 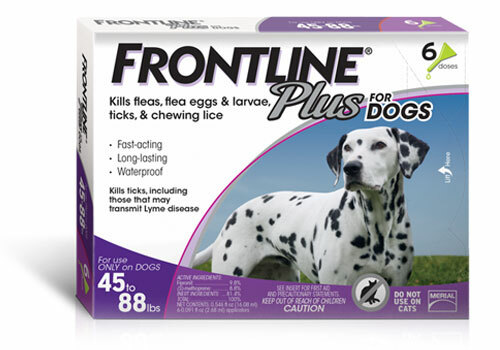 Merial Frontline Plus Flea and Tick Control was reviewed by Brian Hersh on May 28, 2018. *Disclaimer: Our review on dog flea medicine is based mostly on our expertise and the experts/veterinarians we consulted with and the information provided by the manufacturers. We do test many tick & flea medicines, but it’s not possible to test them all. As such, please remember the above recommendations are our opinions, and before using any medicines, please consult with a local veterinarian. The common question that new Pitbull owners often ask, what is the best dog food for Pitbulls? So to answer, we will help you find best food for Pitbulls and Pitbull puppies.